Recently, Kingdom City held their first two conferences in Malaysia and Australia. Both cities had a worship team, plus guest worship leader Jaye Thomas from the International House of Prayer in Kansas City, Missouri. On the last night of the second conference, their sound man pressed record unbeknownst to the worship leaders! 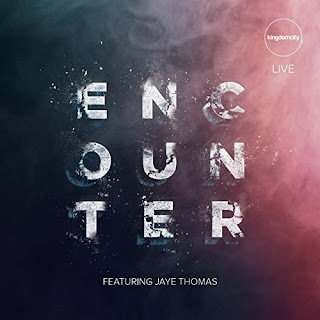 What was a beautifully captured session of raw worship from Jaye Thomas and the worship team was released on a five-song EP titled Encounter.